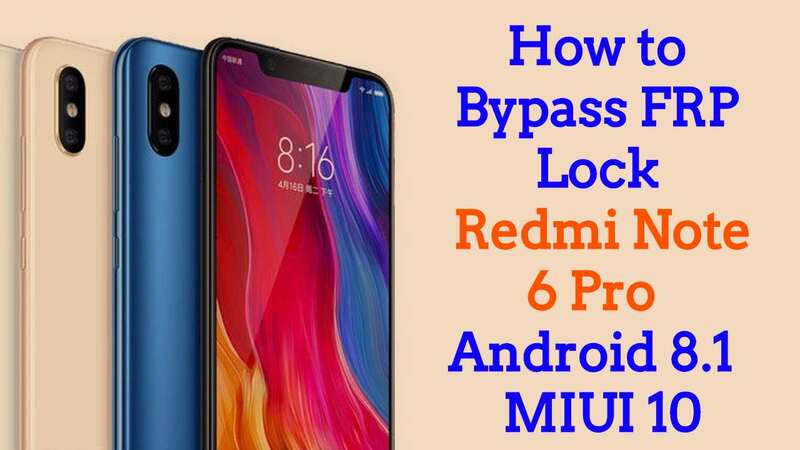 You can now easily Bypass FRP Lock Xiaomi Redmi Note 6 Pro MIUI10 with latest method of November 2018, If your Xiaomi device has MIUI10,, so you can follow this method, if you wanna check your device MIUI version, you can from your device specification by searching in google. 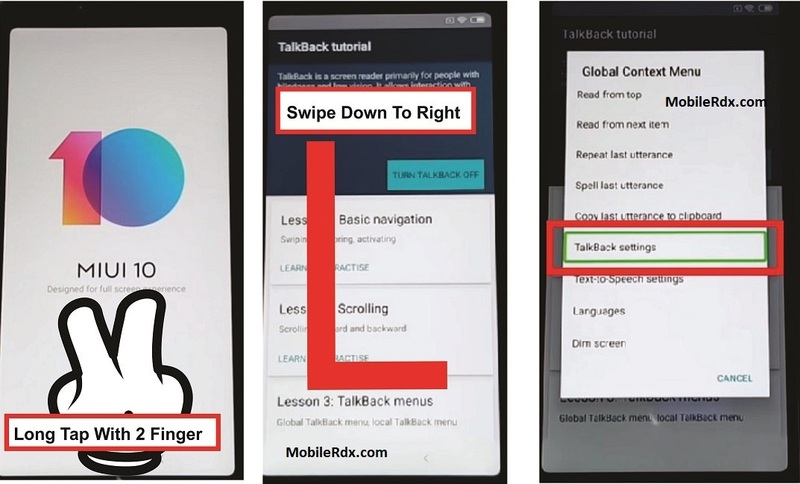 We will use “Talkback Method” to bypass google account. 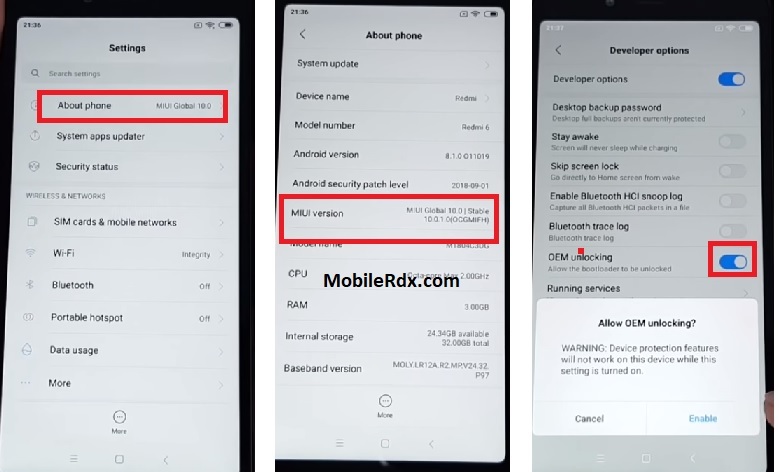 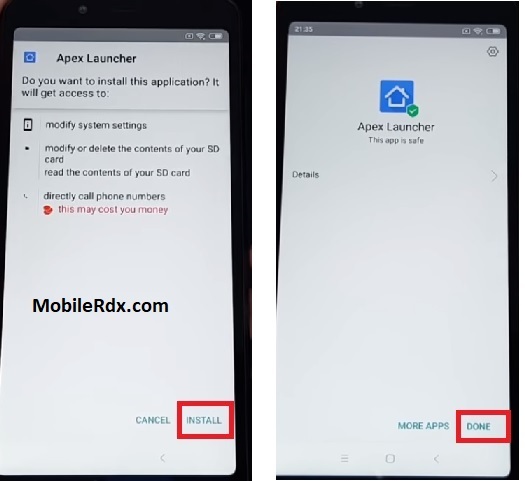 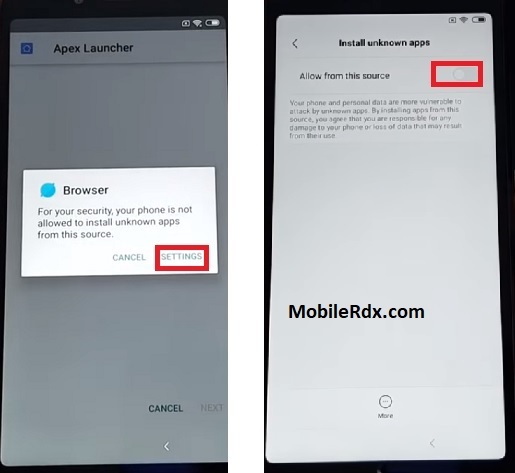 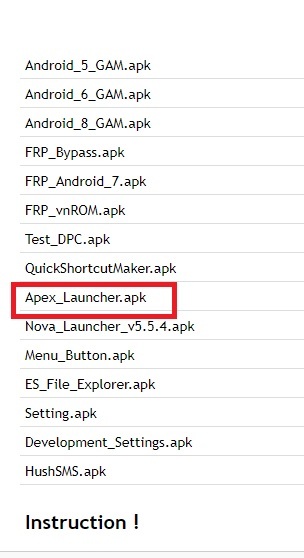 Note: This method has successfully been tested with “Xiaomi Redmi Note 6 Pro, Android 8.1, MIUI 10“.